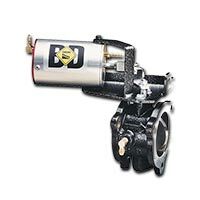 East Coast Diesel carries the full line of South Bend Clutches for Dodge Cummins, Ford Powerstroke and GM or Chevy Duramax diesel pickup trucks. 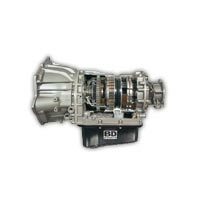 Here at ECD Diesel, we have years of experience with South Bend Clutch kits and we strongly recommend them due to their superior build quality and performance. 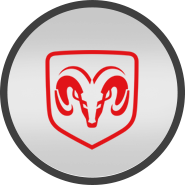 We are a stocking distributor and we would be glad to help you choose the right clutch for your truck and your driving habits. Take a moment to read up on the tech specs below or begin shopping by selecting your truck’s brand above. 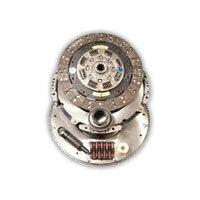 WHY CHOOSE A SOUTH BEND CLUTCH KIT? 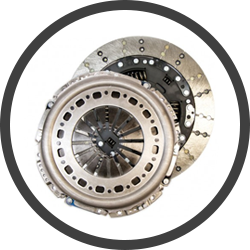 Whether you need to replace your failing stock clutch or you want to increase your truck’s horsepower and need a clutch that can keep up, we have the best options for you. Why? For three reasons: better engineering, more options, and a great warranty. The brilliance of the SBC team is second to none. 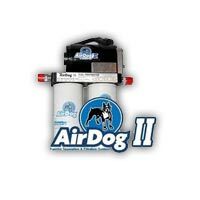 They pay close attention to mechanical details, providing improved pilot bearings, stronger pressure plates, pinned floater plates, dampened discs, and heavy duty hydraulic assemblies. On their competition clutches, they take a scientific approach to the strength of their materials at the molecular level, using their CryoStrength process to toughen clutch materials--a process originally discovered by NASA when their metal parts became more durable after undergoing extreme subzero temperatures during ventures through space! 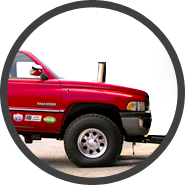 Some use their trucks for primarily for towing, others for daily driving, and others for sled pulling or drag racing competitions. Moreover, everyone has a different setup with a different amount of horsepower. 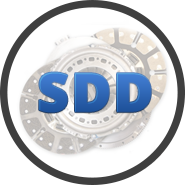 South Bend offers a range of clutch kits that feature different combinations of disc materials to accommodate the needs of any diesel pickup truck applictaion. Indicative of a company that is confident in their materials and workmanship, warranty is another example of their excellence. 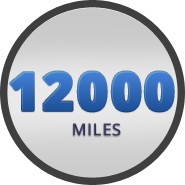 SBC offers a 12-month or 12,000 mile replacement warranty on their kits. 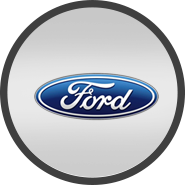 You can learn more about the terms and conditions of their warranty here. Not all trucks are created equal, and not all clutches are created equal either. Choosing the right kit for your truck depends on four essential factors: 1) truck compatibility, 2) truck power, 3) what you use your truck for, and 4) whether you need a full kit or just a replacement kit. 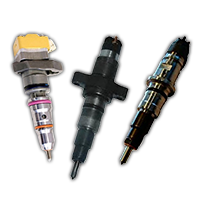 Finding the kit that is compatible for your application is easy to figure out. 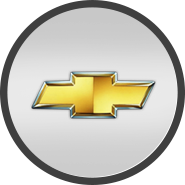 Simply click on your make below and use the application filters on the left of those pages to filter the kits that fit your truck make and year. 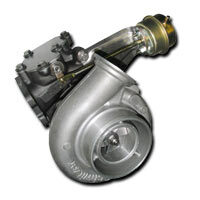 Truck power is also an important factor in choosing the right unit. On one hand, a clutch with too little holding power for your setup will be your weak link. On the other hand, a clutch with excessive holding power for your setup may not perform well either. 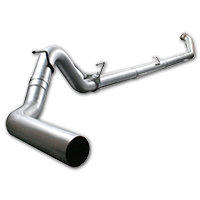 You can check out the horsepower and torque handling capacity of each kit on our product pages. 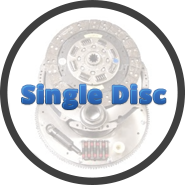 If you just want to replace your stock clutch with a better unit (or more specific to your driving style) something that will handle a little more power, you'll probably want a single disc. If you have increased your truck's horsepower, or if you plan to in the near future, you should probably consider a street dual disc. However, if your truck has serious horsepower and you use it for competing such as sled pulling or drag racing, you'll want an SFI approved dual disc kit. How you use your truck matters a great deal when selecting the correct kit. 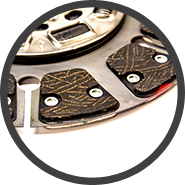 SBC engineers their clutches with different combinations of friction materials (the material that engages to make your clutch hold) for different applications. 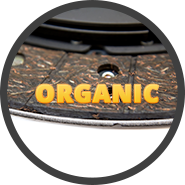 If you use your truck as a daily driver, you should get a clutch that features Performance Organic facing, because it engages smoothly and holds sufficiently. If you frequently tow with your truck, you'll probably want a combination kit that features Performance Organic or Kevlar as well as Ceramic or Feramic facing, which has greater holding power. Finally, a truck that is used for drag racing or sled pulling, whether on the street or in serious competitions, you should use a kit that features ceramic or Feramic friction material, which has the highest holding power but is also the most aggressive engagement. 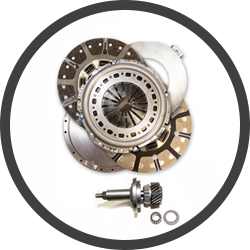 If you are upgrading from a stock clutch, it will be important to get a full kit which includes a flywheel and necessary accessories (some kits require and include input shaft or hydraulic kit). If you are replacing a worn out South Bend clutch, you can simply purchase a kit with a model number that ends in an "R". This indicates that it is a replacement kit and does not include a flywheel. Please note that you can purchase flywheels and hydraulic kits separately on our site if you wish. *NOTE: If this all seems confusing or you have more questions, please don't hesitate to use the LiveChat link above or call us at: (717) 861-7525. 1. What is friction material? 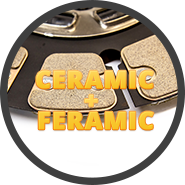 Friction material is the material on the outer surface of each side of the disc that contacts another surface in the setup (the pressure plate, floater plate, or flywheel, depending on which surface you're looking at) to transfer power from your motor to your transmission. 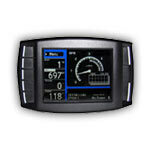 This allows you to gradually send power to your drive train when you begin to accelerate or change gears. 2. 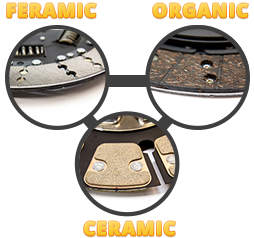 What types of friction materials does SBC use in their products? 3. Pressure plate designs used by South Bend? Diaphragm-style pressure plates are the conventional style that are used in single disc and street dual disc application. Pressure plates are rated by the clamping load. This is the amount of pressure that that is applied. 3250lbs or 3600lbs are to most common plate loads that are used on a diaphragm style cover. 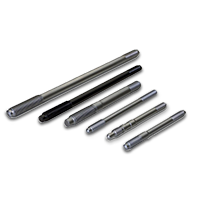 Lever-style pressure plates are a design that uses 4 steel levers which disengage the pressure plate. These type of covers are used in the competition setups which require an SFI certification. 3600lb or 3850lbs are the common plate loads used in these applications. Designed to handle serious horsepower - not recommended for street driving due to the fact of longevity. Revolutionized the dual disc industry with the SBC Street Dual Disc kits. Their engineers have done countless upgrades to make this unit the quietest, easiest to engage and very light on the peddle. It has been said "I would have never guessed this to be a dual disc clutch. It feels like a stock unit, but it don't slip!" 5. 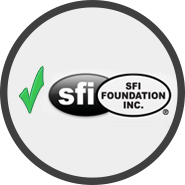 What does SFI Approved mean? SFI is a non-profit organization established to issue and administer "standards for specialty/performance automotive and racing equipment". In other words if you are planning on competing with your truck, such as Sled Pulling or Drag Racing this certification is required to ensure your safety and the safety of the spectators at an event.